PC Repairs, Virus and Malware removal. 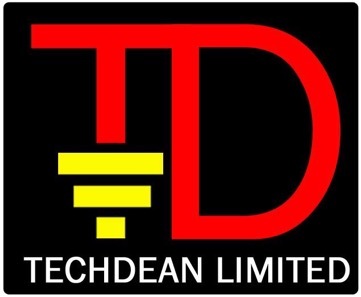 Backup installation, Networking installation/troubleshooting, VOiP installation, Internet connectivity troubleshooting-ADSL, FTTC, FTTP and Leased Lines. Expertise in both internal and external installations, utilising both wired and meshed solutions over copper and fibre. Wi-Fi surveys installation and troubleshooting. Personal user or corporate catered for. Contract work on single or on-going Basis catered for.